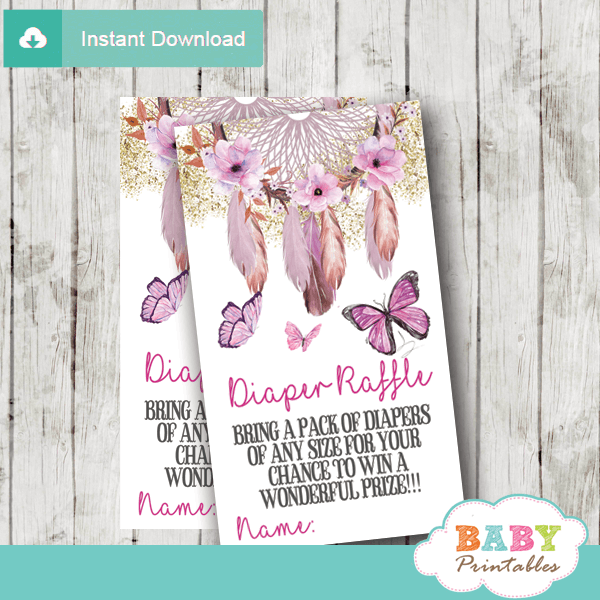 Beautiful Bohemian themed Butterflies Diaper Raffle Tickets featuring a hand painted American Indian dream catcher with flowers, feathers and fluttering butterflies in pink accents against a white backdrop sprinkled with faux gold glitter. 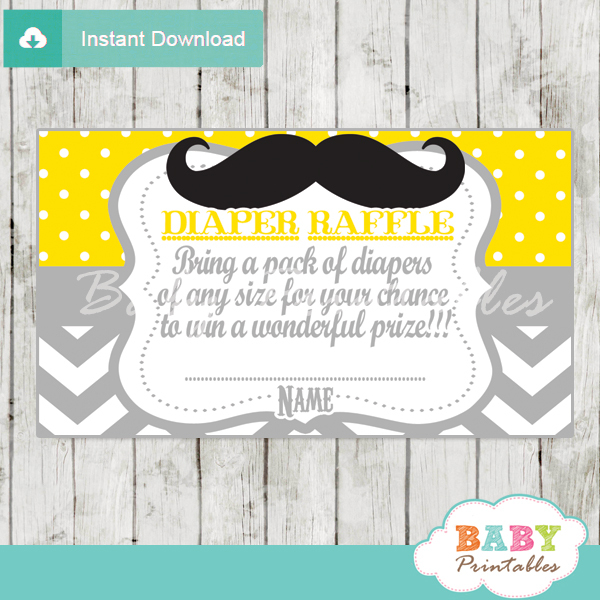 This design makes perfect raffle tickets in a bohemian butterflies and flowers baby shower theme. 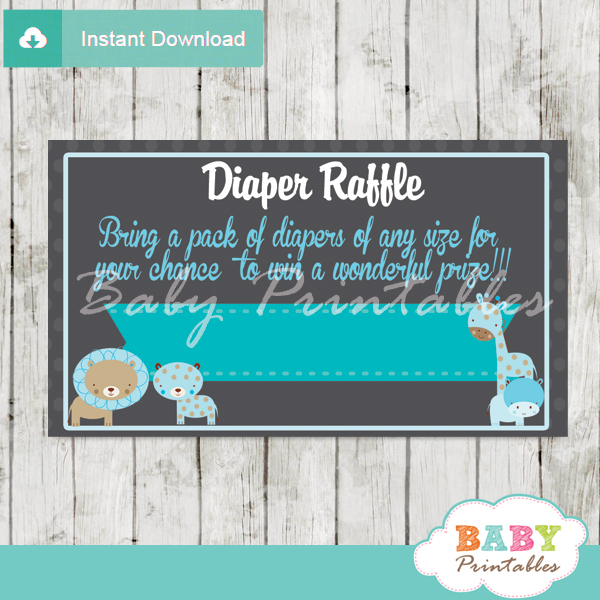 Immediately after placing your order, you will receive a confirmation email from Baby Printables with your download links. This email is only sent after your payment has been confirmed through Paypal. 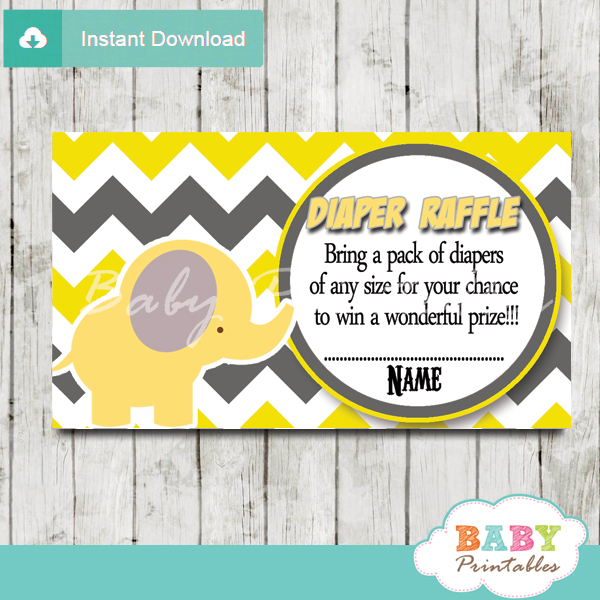 Click on the Download link in the email to download your files. Please take note that your download link never expires. 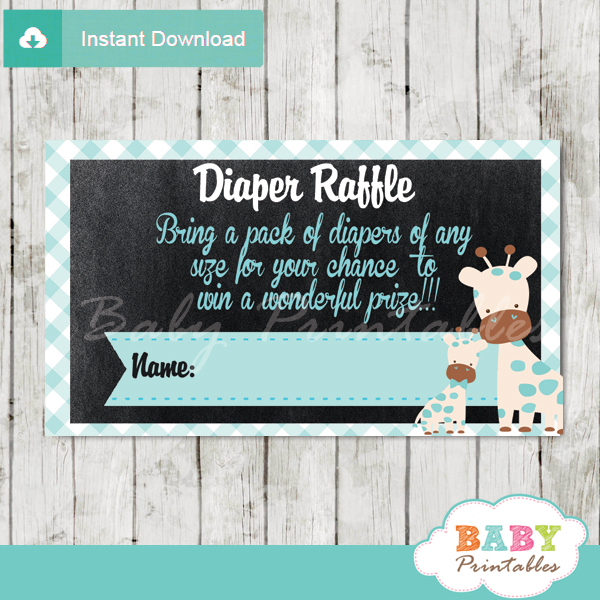 You can download your files after placing your order or later at your convenience.